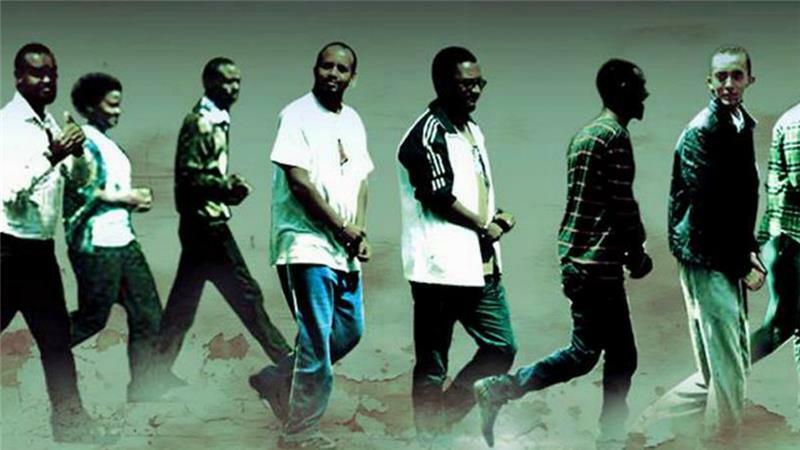 Five imprisoned Ethiopian bloggers and journalists have been released in Addis Ababa, after government prosecutors dropped the charges against them, Al Jazeera has learned. The bloggers and journalists, who have been in prison for over a year, were released on Wednesday, but at least four others remain in jail. 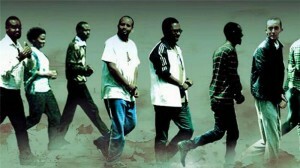 An Ethiopian news website reported that charges were dropped against bloggers Zelalem Kibret and Mahlet Fantahun, members of the blog Zone 9, as well as journalists Tesfalem Wadyes, Asmamaw Hailegiorgis and Edom Kassaye. The release comes just a few weeks before US President Barack Obama’s visit to the country. The bloggers were detained in the Ethiopian capital in April last year, after they announced on Facebook that they would resume writing for Zone 9. The three journalists, not connected to the blog, were also arrested, and later charged with “terrorism”. 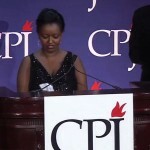 Another blogger, Soleyana S. Gebremichale, was charged in absentia. She is currently in the United States. “Zone 9 existed because we had a hope that we could contribute for the public discourse,” Soleyana told the New York-based Committee to Protect Journalists (CPJ) last April. The trial had previously been adjourned at least 26 times, according to a site that tracks the progress of the cases. The government had denied that the bloggers were imprisoned for their writing, and said they were on trial for attempting to sabotage the state, the CPJ report said. Ethiopia, ranked fourth on CPJ’s list of the 10 Most Censored Countries in the world. 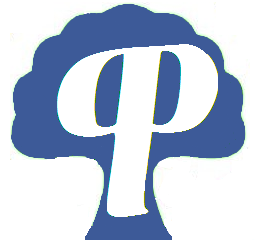 Posted by cybereth on Jul 9 2015. Filed under News, Views and Opinions. You can follow any responses to this entry through the RSS 2.0. Both comments and pings are currently closed.